Surrounded by palm trees, Vila Recife is a 5-minute walk from Fisherman’s Beach. It features a terrace, an outdoor swimming pool, and offers air-conditioned rooms with satellite TV. 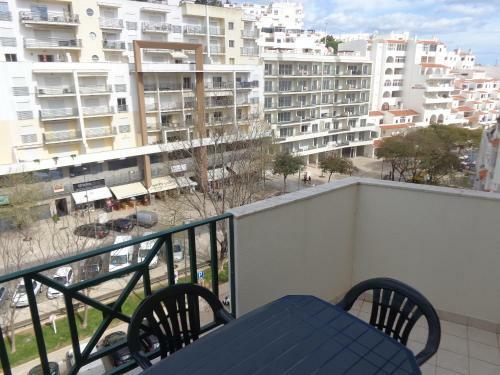 Situated 300 metres from Old Town Square in Albufeira, this apartment features a balcony. The unit is 600 metres from Fisherman's Beach. Free private parking is available on site. Situated 200 metres from Albufeira Marina in Albufeira, this air-conditioned apartment features a balcony with pool views. The property is 1.2 km from Old Town Square and free private parking is provided. Free WiFi is offered throughout the property. 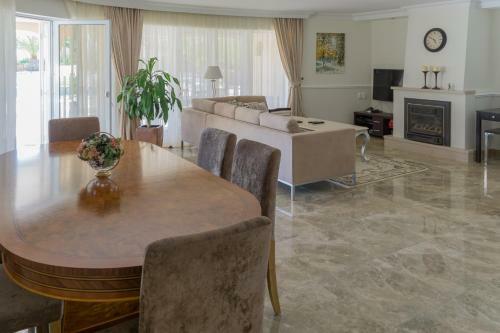 Situated 1.9 km from The Strip - Albufeira in Albufeira, this air-conditioned villa features a garden with an outdoor pool. Guests benefit from free WiFi and private parking available on site. 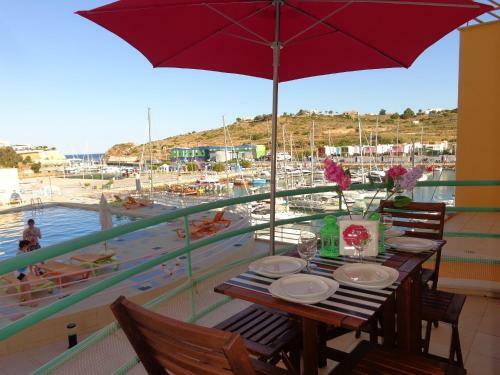 Located in Albufeira, Apartamentos da Marina offers a panoramic view of the Albufeira Marina and access to a welcoming outdoor pool. This self-catering accommodation features free WiFi and is just 1 km from the Peneco beach.